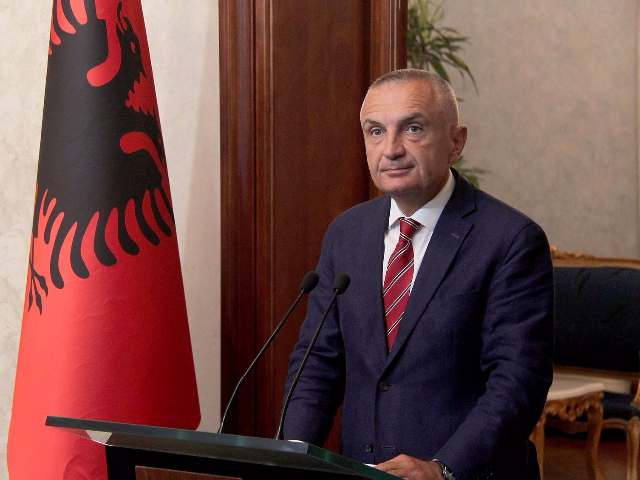 President Ilir Meta has responded directly to Prime Minister Edi Rama’s accusation that he had violated the Constitution by refusing to decree the dismissal of Minister for Europe and Foreign Affairs Ditmir Bushati. The President on top of his job. For the President the Constitution and rule of law come first. NO MORE FAKE STATE. Albania above all!